Can you guess what I'm gearing up to be? I'm going to give this whole running thing a try. P.S. 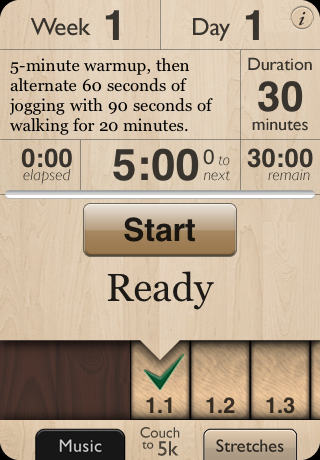 Anyone used the couch to 5k app before? I'd love to hear your thoughts! I'm a runner now for the first time in my life because of C25k! I love it and suggest it to anyone I can! I also read the book "Run Like A Mother" last summer, and it's been encouraging beyond words. A quick read with witty humor, and good bits of info, written by two "mother runners". They have a blog also. Kristin, this inspires me! I have tried multiple times to "like" running, but I can't get there. Scott and I are hoping to do a trail race in August and yesterday was my first day out running. I hope you do well. Maybe we can over come this at the same time! Hoping to soon, but right now the temps are just too high to run, even at night! I got into running a few months ago, and I'm gearing up for my first 5k in September. I don't have a super cool phone, so I don't use any apps. It's just me and my ipod. 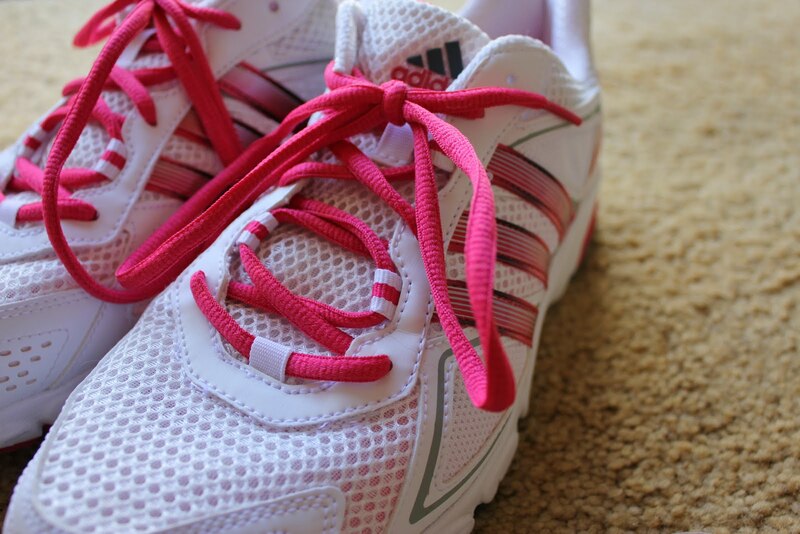 I love running! Good luck with your 5k! 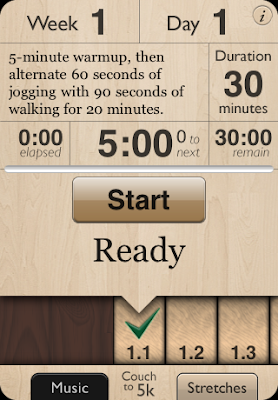 I never used the app but I did use c25k and really liked it. I'm running in SEVEN 5k races this season. I don't have a smart phone so I haven't used the app, but I started the program once before, did the first week, and then both kids got super sick and I got off track and haven't gotten back on! I'm going to start again soon- I have SO many friends who started with C25k who are now serious runners. Have fun!!!! You can do it!! I used the same app and it is awesome. I had never been able to run before c25k and now I can:) You can do it!!! I used C25K and have run two 5k's now and am gearing up for a mud run in July... never EVER thought I'd be a runner: now I'm hooked! Good for you!